The Pharmacy Guild of Australia is pleased to announce that from 2019 all Guild Intern Training Program (ITP) enrolees will have free access to the Guild Vaccination Course for Pharmacists. Currently the only Intern Training Provider to offer this, interns undertaking the Guild ITP will be able to complete their accreditation to provide pharmacist-administered vaccination services as a free benefit of the program. Pharmacy Guild of Australia National Manager for the Intern Training Program Tim Roberts said that the program provides enrolees the opportunity to upskill at no extra cost. Mr Roberts said that research has shown the importance of offering vaccination at a community pharmacy level. “Market research conducted as part of the Guild’s Community Pharmacy 2025 (CP2025) project found patients strongly supported expanded health services being available from their local pharmacy, with vaccination one of themost frequently nominated services. 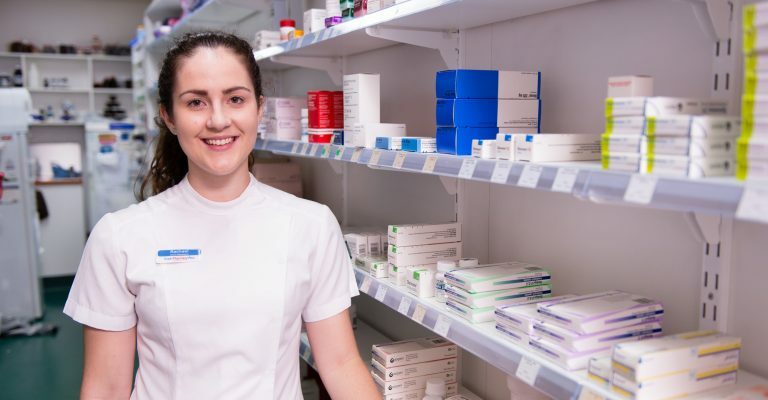 “That’s why the Pharmacy Guild of Australia is committed to ensuring that early career pharmacists are skilled, readyand able to deliver vaccination services and support their local community’s health”, he said. The Guild Intern Training Program is the market leader in value at just $1855, offers challenging clinical content,work ready outcomes, ongoing exam support and free access to industry events including APP on the Gold Coast and Pharmacy Connect in Sydney. Enrolments in the Guild ITP are open across all states and territories in Australia. To enrol in the program visit www.internpharmacist.com.au, or to learn more email info@internpharmacist.com.au or call 1300 110 161 to speak with a tutor.